A group that includes Jahm Najafi, chief executive of the Phoenix-based investment firm Najafi Companies, and private-equity firm Pamplona Capital Management has emerged as a bidder for Time Inc, the Wall Street Journal reported, citing people familiar with the matter. 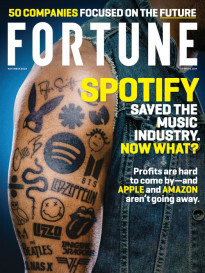 Reuters reported on Thursday that an investor group led by former music executive Edgar Bronfman Jr dropped out of bidding for Time, according to a source familiar with the matter. Time, the publisher of People, Sports Illustrated, and Fortune magazines, could not be immediately reached for comment. The presence of Najafi and Pamplona indicates the process is still competitive, even after the Bronfman-led investment group scrapped its bid. 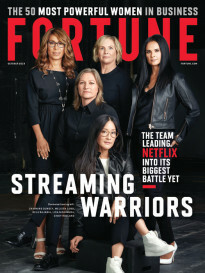 Time, which was spun off from Time Warner two and a half years ago, has been exploring its strategic alternatives in recent weeks and has been working with investment banks on fielding indications of interest from potential buyers. The company has struggled like many publishers to offset declines in print ad sales as advertisers spend more on other media.